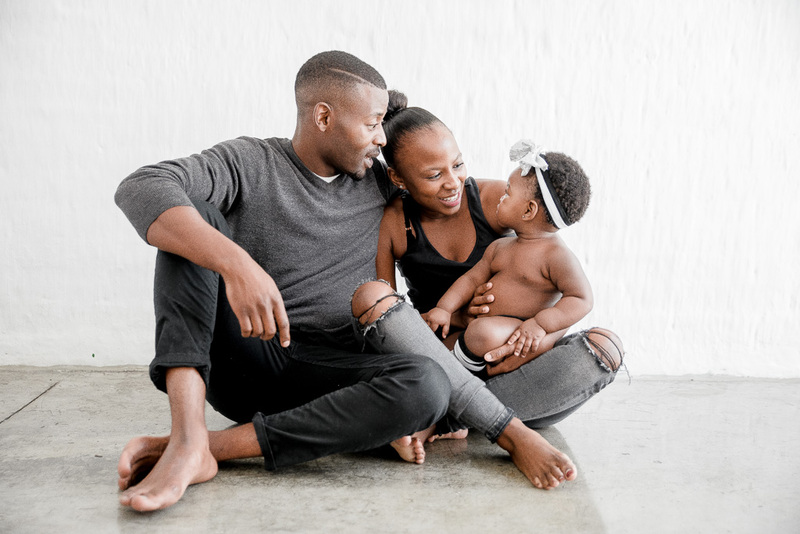 Welcome your baby with Maternity and New Baby shoots, your investment starts at R2000 for a location Maternity shoot and R2700 for a New Baby shoot with family photos. Family where life and love begins. 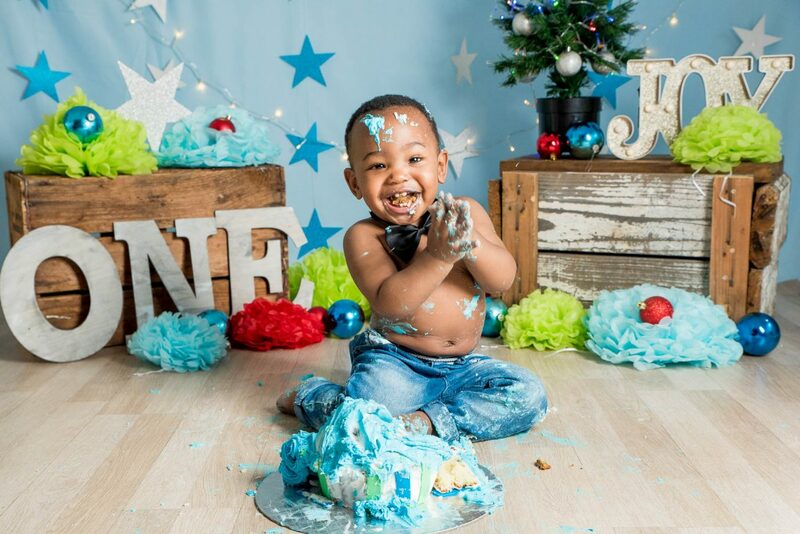 Capture these moments, your investment starts at R2000. 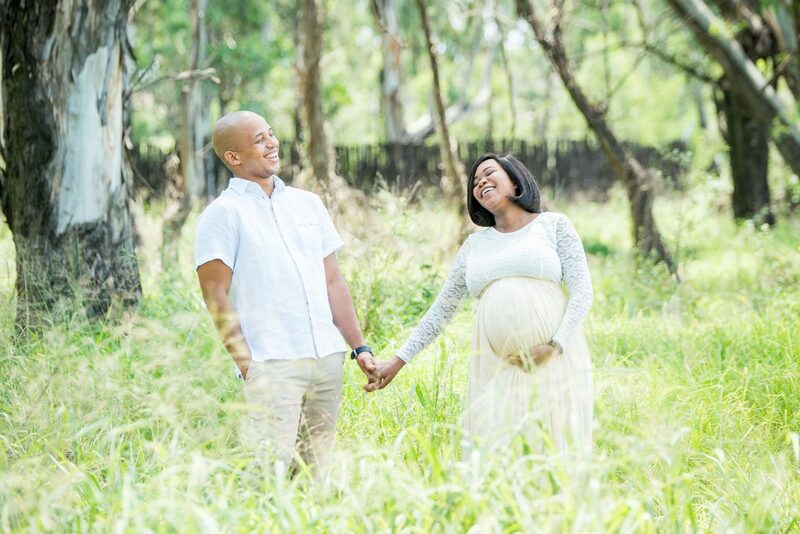 Let us help you capture real raw moments as a couple, your investment starts at R2000. 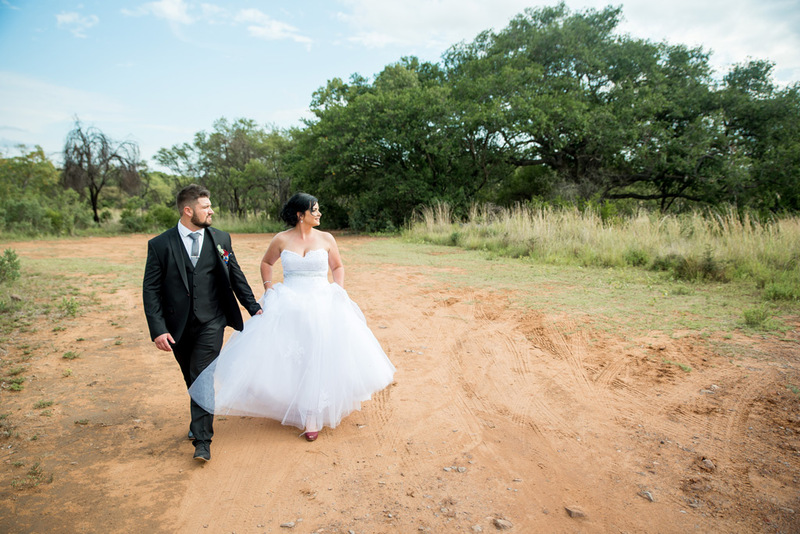 For small intimate wedding occasions, with fewer guests and frills, I offer packages starting from R5000. This includes travel within Gauteng, and accommodation is not included. For your traditional "all in" wedding packages from Preparations to Reception. These packages offer either only photos or include 1/3 albums depending on your preference. Let me know capture real moments on your special day. Your video investment starts from R3500. I am also happy to refer you to some of my favourite companies. 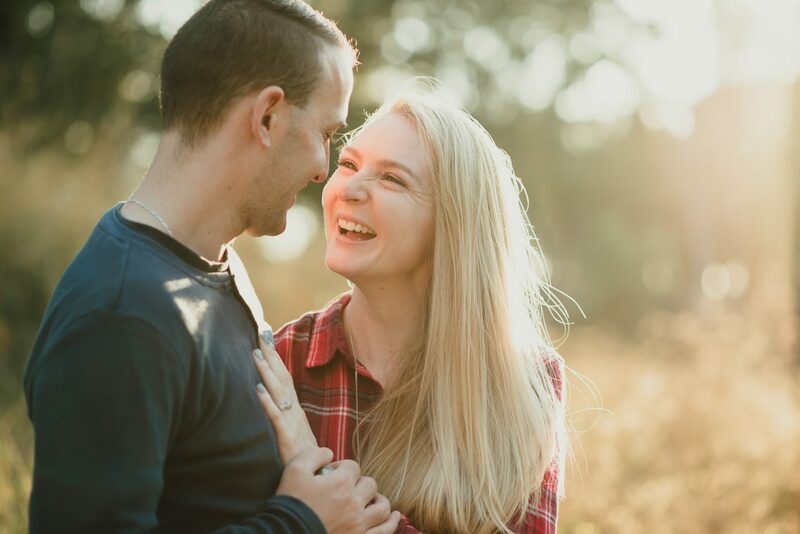 We have a beautiful, non-distracting natural light studio perfect for kids, families, preggy moms, new babies and couples. Your Investment for the studio starts at R1500. Look out for mini shoot specials. 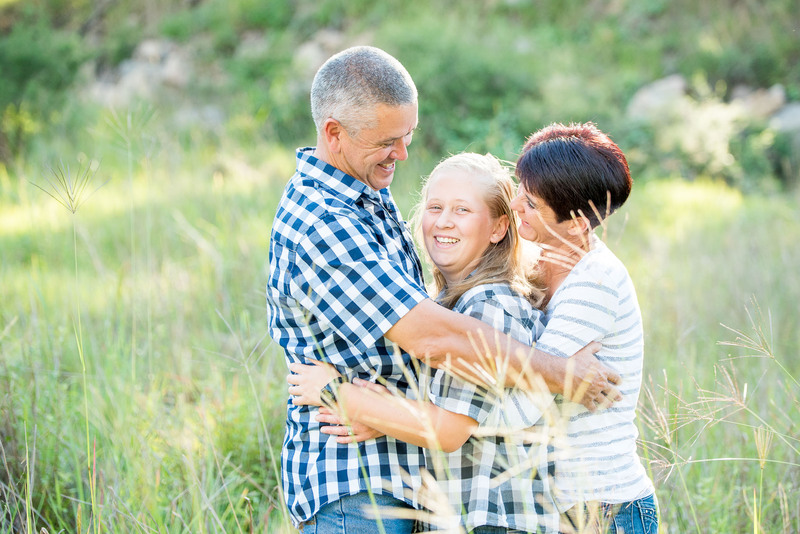 From your Matric dance to a graduation or a simple celebration of your beauty and strength preserve these perfect moments with a unique photoshoot.